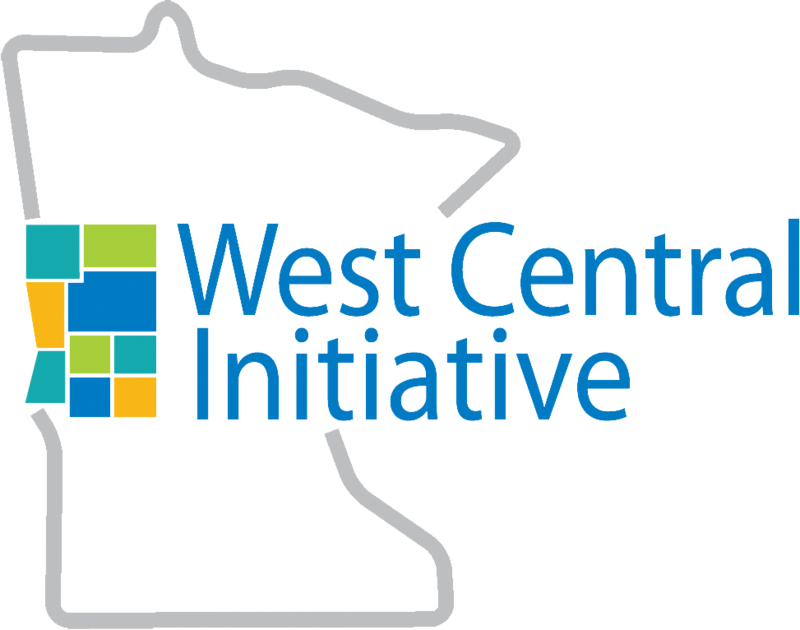 West Central Initiative (WCI) welcomes Shannon Snell as its new vice president of operations. Snell brings 20-plus years of management experience to WCI. As VP—Operations, Snell is in charge of making sure WCI functions efficiently and responsibly. His duties include human resources, financial management, IT, and grounds and building upkeep. 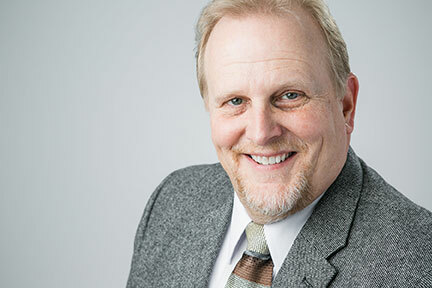 Snell brings 20-plus years of engineering, operations and general management experience to WCI. This experience has primarily been in manufacturing industries ranging from electronics to heavy machinery. His expertise is in continuous improvement management. He also spent time consulting and teaching these methods and tools to manufacturers throughout the state.  “Shannon is a results-oriented, strategic thinker who will help us incrementally improve here at WCI in a well-documented and communicated way. He is already knowledgeable of our WCI services and programs. We look forward to his operations leadership,” said Brad Barth, WCI President/CEO. Snell holds a B.S. in mechanical engineering from North Dakota State University, Fargo, ND. He lives in Alexandria with his family. Snell takes the VP-Operations reins from Sandy King, who is transitioning into a new role as vice president of philanthropy and programs. “Sandy’s invaluable years at WCI and her great relationships with our constituents make her a smart choice for heading up both our philanthropy and grant areas,” Barth said. Dale Umlauf’s role has also expanded as vice president of business and economic development. Along with leading WCI’s efforts in business financing and assistance, he will also oversee WCI’s economic development and planning staff.